Regarded as one of the finest talents of Bollywood, Pankaj Tripathi has added yet another exciting project to his line-up. The actor has been roped in to play the role of PR Man Singh, the ex-Indian cricket team manager, in the upcoming film 83, which is based on India’s iconic win at 1983 Cricket World Cup and stars Ranveer Singh as Kapil Dev. According to some media reports, the same role was first offered to Nawazuddin Siddiqui. However, the Thackeray (2018) actor walked out of the project due to the short length of his role in the movie. 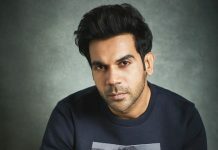 Tripathi, who recently won Best Actor award for his performance in Stree (2018), is looking forward to working with one of his favourite filmmakers, Kabir Khan. “He is one of my favourite directors and we met a couple of times but never got an opportunity to work together. Then one day, he called me to narrate the story of 83 and at certain points, it made me tear up.”, said the actor. 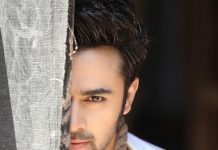 The actor revealed that he has already started preparing for the role. “I am hoping to brush up my batting skills while prepping for this film. I will also meet Man Singhji and talk to him about his experiences. For now, I have been given some books and documents to refer to,” he signed off. 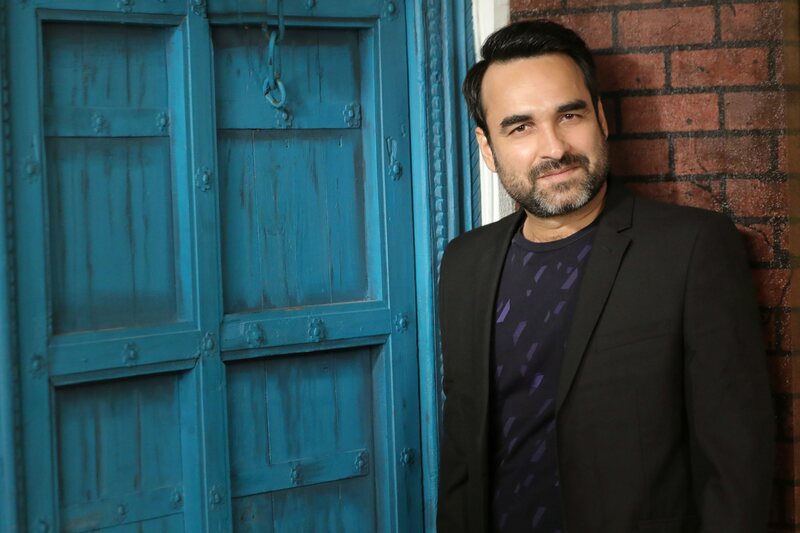 Pankaj Tripathi will shortly be seen in Dinesh Vijan’s Luka Chuppi, a romcom also featuring Kartik Aaryan and Kriti Sanon. It releases on 1st March, 2019.